Posted on May 9, 2018 at 8:33 am. 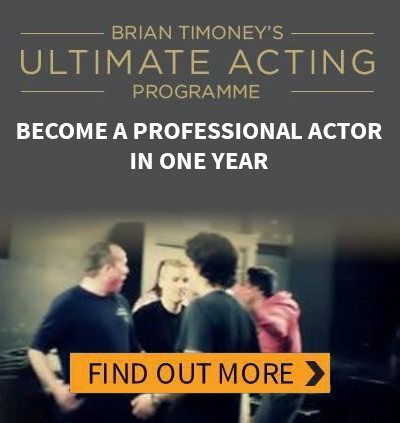 There are good and bad acting teachers. On this podcast we discuss how to spot them.